Other products for "Pani Poni Dash!" 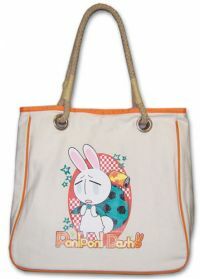 in "Bags"
Other products for "Pani Poni Dash!" in "Accessories"
Other products for "Pani Poni Dash!" in "Key Chains"